Did you know the largest national park is 13.2-million acres? Wrangell St. Elias is a vast national park that rises from the ocean all the way up to 18,008 ft. It’s the same size as Yellowstone National Park, Yosemite National Park and Switzerland combined! An estimated 331 million people visited national parks like this one in 2017. This was almost identical to the record-setting 330,971,689 recreation U.S. visits in 2016. According to the National Park Service (NPS), visitors actually spent more time in parks during their 2017 visits compared to 2016. The National Park Service was created by an act signed by President Woodrow Wilson on August 25, 1916. Yellowstone National Park was established by an act signed by President Ulysses S. Grant on March 1, 1872, as the nation’s first national park. 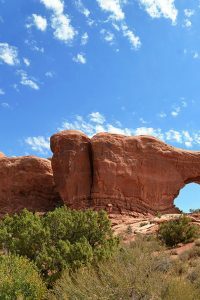 National parks provide a unique opportunity for Americans and visitors alike to experience vast expanses of the great outdoors. Increased attendance at parks, 1.5 billion visits in the last five years, also means aging park facilities are incurring further wear and tear. Many parks witnessed milestones for the first time in 2017. From April 20 – 28, the National Park Service and the National Park Foundation invite everyone to celebrate America’s treasured places during National Park Week. Today, the National Park Service is an agency that not only protects and maintains our national outdoor treasures, but also keeps these areas accessible to the public. Why are National Parks so important? National Parks Help Protect Wildlife. It extends beyond the beauty. National parks also protect species at risk and help prevent animal extinction. Animal sanctuaries give a specific place where animals are kept in captivity in order to preserve the species. Here are just some examples. 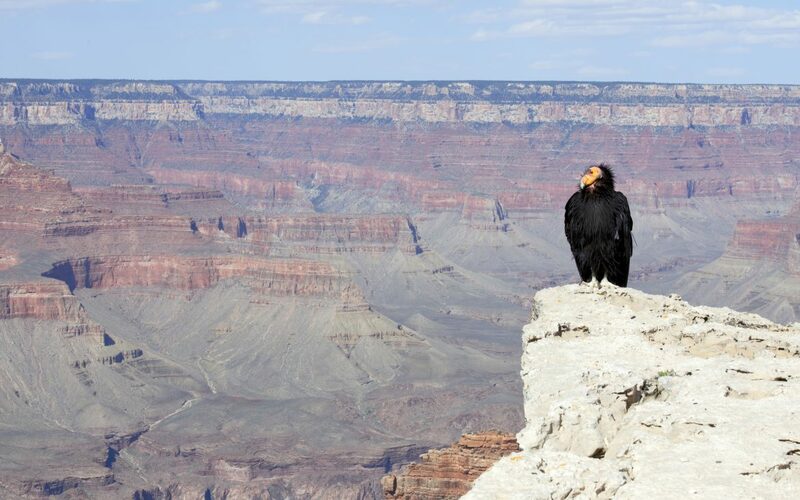 California Condor at Grand Canyon National Park. Photo credit: Getty Images/ kojihirano. Animals like the green sea turtle and the California condor are also seeing a rise in numbers thanks to the Endangered Species Act. 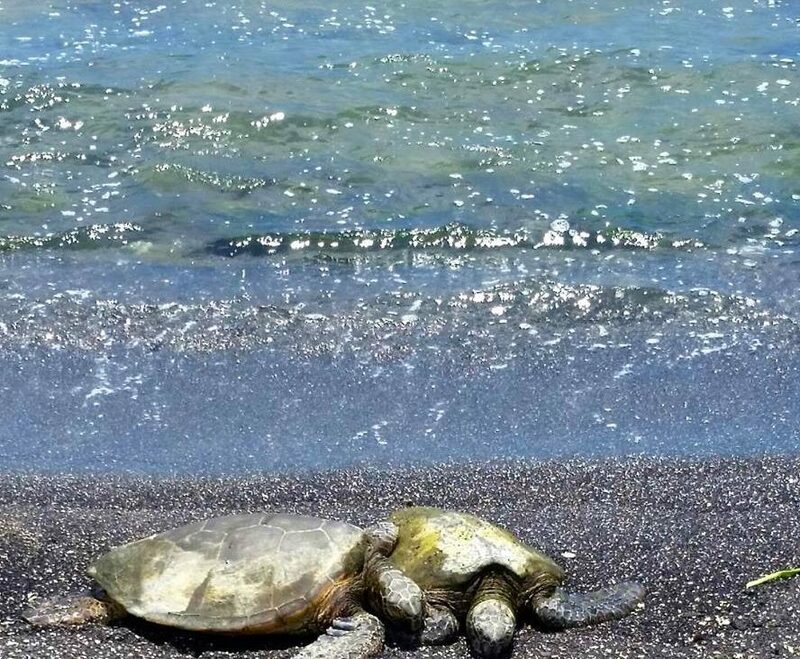 Green sea turtles (Chelonia mydas) basking in the sun, Kaloko-Honokōhau National Historical Park, 2015. Photo Courtesy: U.S. National Park Service. Pacific fishers once roamed the forests of the northwestern United States. After decades of trapping and logging, the animals are all but gone from Washington State. In 2008, the National Park Service, the Washington Department of Fish and Wildlife, and the U.S. Geological Survey began reintroducing fishers to Olympic National Park. The U.S. 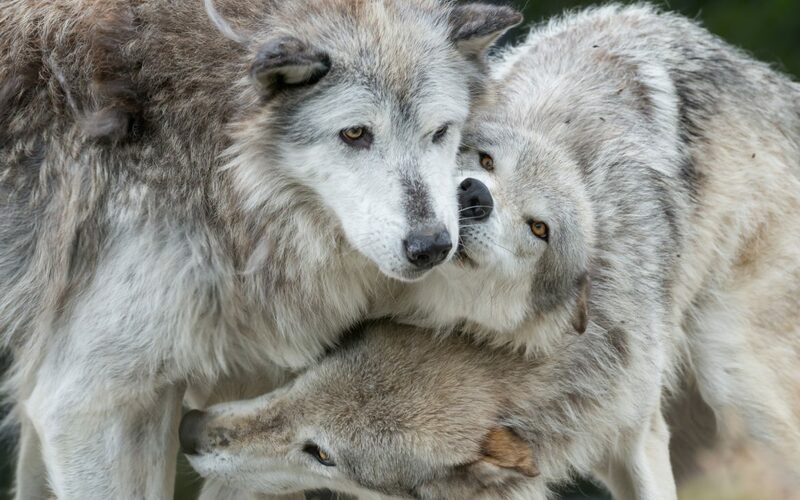 Fish and Wildlife Service worked in cooperation with the Park Service to release gray wolves into Yellowstone National Park in the mid-1990s. This project has helped the long-term health of the park and its many other inhabitants. Less than 40 miles away from one of Good Sam’s headquarters, bald eagles have made a comeback thanks to the Montrose Settlements Restoration Program. A variety of human activities led to the population decline of the California condor. In 1982, fewer than 22 remained. Thankfully, conservation efforts have brought the total up to 435. Efforts are underway to help reintroduce California condors in parks like Redwood National & State Parks. In September 2018, a federal judge restored protections for grizzly bears within the Greater Yellowstone Ecosystem under the Endangered Species Act. This came after the U.S. Fish & Wildlife Service removed those protections in 2017. The Yellowstone population of grizzly bears was originally designated as threatened with extinction in 1975. Since then, grizzly bears have made a remarkable recovery. The population has grown from 136 in 1975 to about 718 today. Airstream has even gotten in on the grizzly conservation efforts by producing a very limited-edition travel trailer. BearStream pays tribute to the grizzly bear, with unique features and distinctive ursine design. And a portion of the proceeds from each sale will go towards supporting ongoing efforts. Spring is now in the air. These adorable baby animals will soon be exploring their new surroundings in national parks. In Yellowstone National Park, you can spot grey wolf pups developing their hunting skills by playing. The park’s northern range is one of the best places in the world to see wolf packs roam since the park reintroduced the species in 1995. Every year, the National Park Service helps endangered sea turtle hatchlings make the epic 4-day journey from sandy beaches to the ocean. At parks like Padre Island National Seashore, some hatchling releases are even open to the public! The Carlsbad Caverns National Park offers an opportunity to explore a world over 700 feet below the earth’s surface. Spring is a great time to visit as the bat population appears. Seventeen species of bats live in the park and can be seen in April and May. Baby goats are called kids, and the name applied to young goats for centuries before it was used as a word for young humans. At the Carl Sandburg Home National Historic Site, visitors can play with the kids in the prize-winning herds that are raised here. Black bear cubs play fight in order to build their defense skills, but just like with humans, if things get too rough, the mama bear steps in. Michigan’s Sleeping Bear Dunes National Lakeshore actually gets its name from an Ojibwe legend about a mother black bear and her cubs which are the only species of bear found in the state. Want to catch a glimpse? The best method is to watch them from a distance and not disturb their natural habitat. National Parks Help Protect Landscapes. The earth itself is humankind’s most precious resource. The national parks showcase the best of nature. As our environment and cultural legacy faces new challenges ranging from natural disasters to a changing climate, they are more important than ever to help protect our stunning landscapes. And the flowers of the Superbloom are reaching a park near you. The beauty of Redwood National Park is awe inspiring. In April and May, the ground is crawling with brilliant violets, lupine and trilliums. 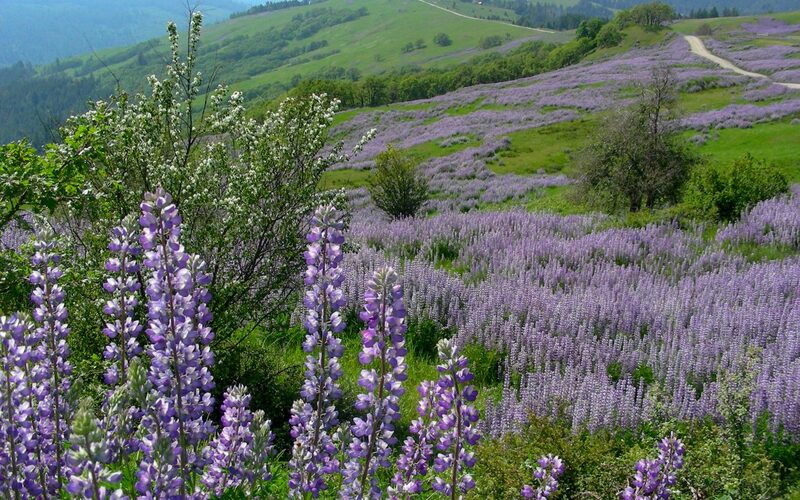 Bald Hills Road in Redwood National Park winds through a spring bloom of fragrant Mountain Lupine. Photo credit: Getty Images/ Nicholas Motto. The Delaware Water Gap National Recreation Area is home to flowers like dogwood, pink azalea, mountain laurel and rhododendron. Grab a glimpse along the Appalachian Trail, which swings through Delaware Water Gap on its way from Georgia to Maine. Joshua Tree National Park near the Coachella Valley displays an incredible canvas of rocky landscapes and bright cacti flowers. Spring also is a great time for birdwatching. Spring visitors to Saguaro National Park in Arizona can count on a variety of flowers like yellow desert marigolds to the white blooms of the giant saguaro cactus. 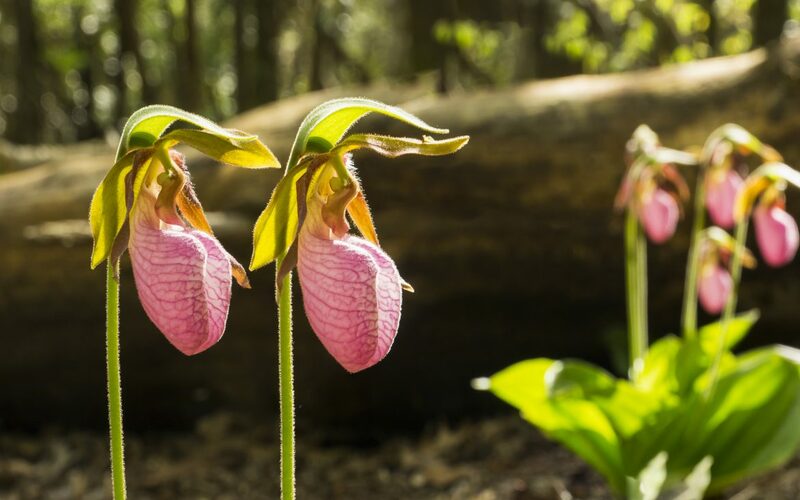 If you’re looking for an abundance of blooming wildflowers – over 1,600 kinds – more than any other national park in North America, then look no further than Great Smoky Mountains National Park. 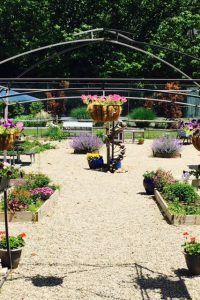 Each Spring, the park hosts the Spring Wildflower Pilgrimage, a week-long festival of guided hikes, exhibits and programs. This year, you can learn more about fungi, ferns, wildflowers, trees and medicinal plants from April 24-27th. Giving Outdoor Lovers an Opportunity for Healthy Activity. The parks allow people access to healthy experiences and provides enrichment in people’s lives. 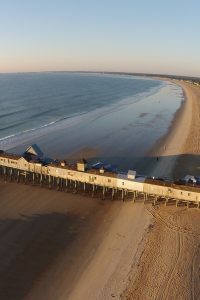 In addition to taking much needed time away from the stresses of everyday life, some of the activities that visitors can take part in include cross country skiing, kayaking, swimming, hiking, mountain biking and more. The National Park Service even launched its Healthy Parks Healthy People US project in 2011. The program doesn’t just offer opportunities at national parks. It also provides resources for state and local parks. The National Park System encompasses 418 national park sites in the U.S. Within the system, there are 60 sites that include “National Park” as part of their proper name. Good Sam has 2,465 locations in North America. 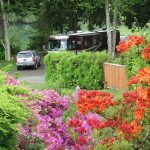 Here are just some of the closest RV Parks to some National Parks around the country. Choose your own adventure! The Grand Canyon National Park is celebrating 100 years in 2019. What better time to visit this national treasure? 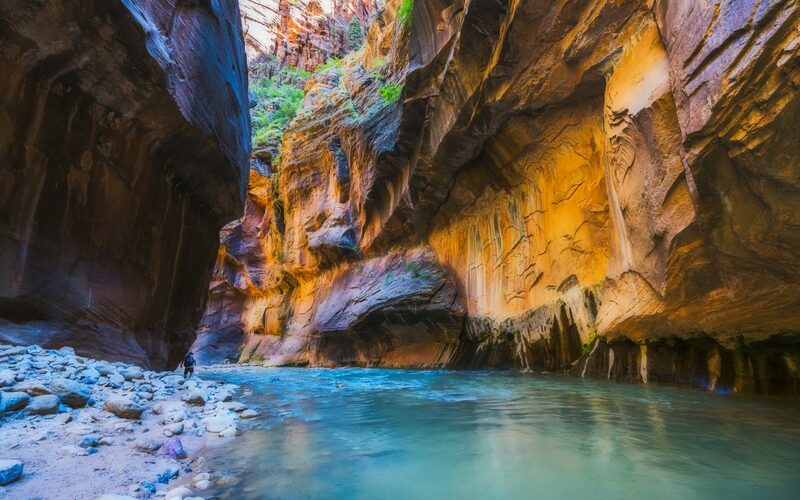 Join canyoneers from around the world in celebrating America’s natural cathedral, connecting you with heaven and earth. View of Toroweap overlook at sunrise in north rim, Grand Canyon National Park. Photo credit: Getty Images/Joecho-16. This is a “Top Park,” as rated by our elite Good Sam team. Take the historic train into Grand Canyon National Park with the Grand Canyon Railway & Hotel, without having to worry about navigating through the busy local roadways. Park your RV in the clean mountain air in Williams, just two blocks away from Route 66. Hop aboard a restored rail car and take a fabled ride back in time to one of the most spectacular sights on earth. On April 20, 2019, it’s NPS Fee-Free Day! 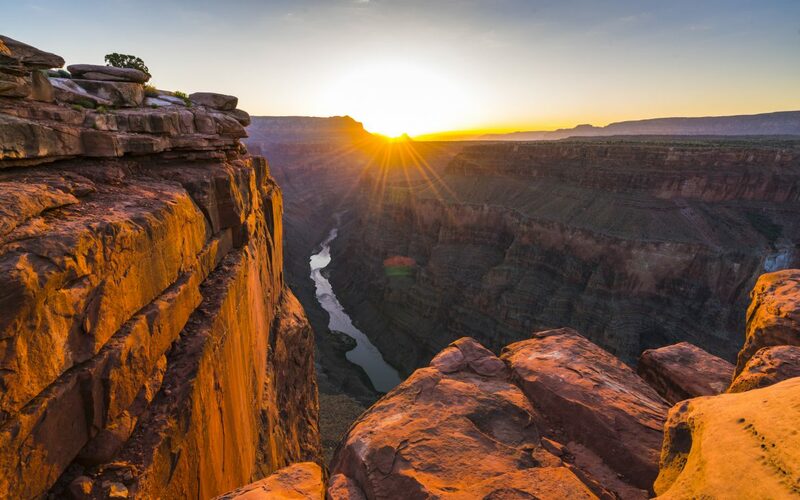 Experience the grandest of national parks with free entrance to the Grand Canyon. And celebrate Earth Day the same day! The park will celebrate the 49th Anniversary of Earth Day with demonstrations, games and information on local and national environmental initiatives. 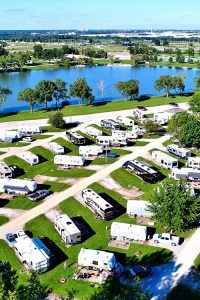 Located in Billings, Yellowstone River RV Park and Campground is a family operation built on property that’s been family-owned for over 100 years (I see a theme here). When you’re not visiting the flagship of the National Park Service, take part in the campground’s amenities like horseshoe, fishing, nature trails and swimming. Yellowstone Lake is the largest (132 sq. mi.) high altitude (7,732’) lake in North America. Conditions permitting, roads to Yellowstone National Park will open in April and May. Yellowstone is the largest active geyser field in the world and is home to the most famous geyser, Old Faithful. And animals you might see include grizzly bears, gray wolves and the world’s largest wild bison herd. Your camping adventure starts at Mile Marker 5. Boyd’s Key West Campground is tropical waterfront camping at the southernmost campground in the United States. Their pool and Tiki Hit is a perfect spot to relax and take in the ocean air. Sip on mojito or a key lime martini on a sunset sail out of Stock Island Marina Village. Or take part in the craft beer revolution with a microbrew in the heart of downtown Key West at the Southernmost Brewery in the United States. This historic building is known for being the birthplace of Pan American World Airways. Pan-Am’s first tickets were sold out First Flight Brewery in 1927. First Flight Island Restaurant & Brewery sits modestly behind French doors at the side of the beer garden. 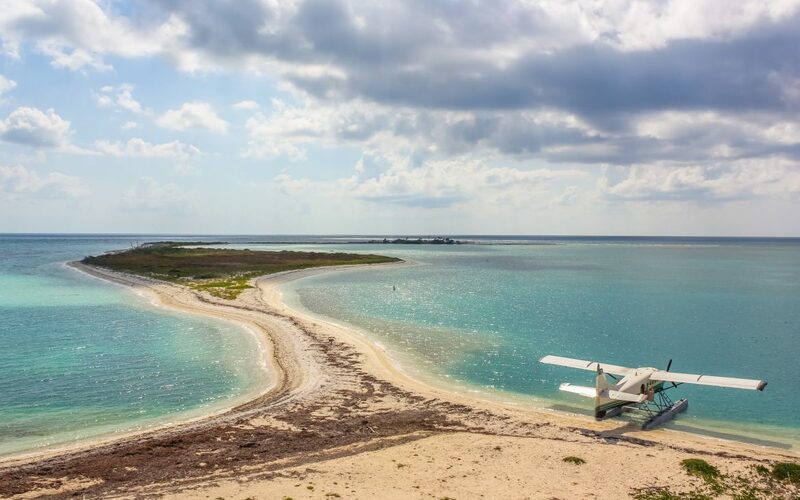 Nearly 70 miles west of Key West lies the remote Dry Tortugas National Park. This 100-square mile park is mostly open water with seven small islands. This may be the least accessible national park, but it’s a bucket list item for many. The area is teaming with tropical fish in crystal clear, teal-hued waters. More than 300 wild bird species make Dry Tortugas their home. Don’t forget your sunscreen and underwater camera. Pro tip: If you want more time at the park, consider arriving by sea plane, instead of the ferry. Nestled beside the tranquil Virgin River in a green valley oasis an about 25 minutes from Zion National Park lies an RV park with camper cabins, dog areas, game room (billiards, anyone? ), playground and swimming pool and spa. In April, Zion River Resort hosts a myriad of activities, like wine and cheese night, birdhouse and windmill creation classes, a playhouse and of course campfire and S’mores around the campfire. 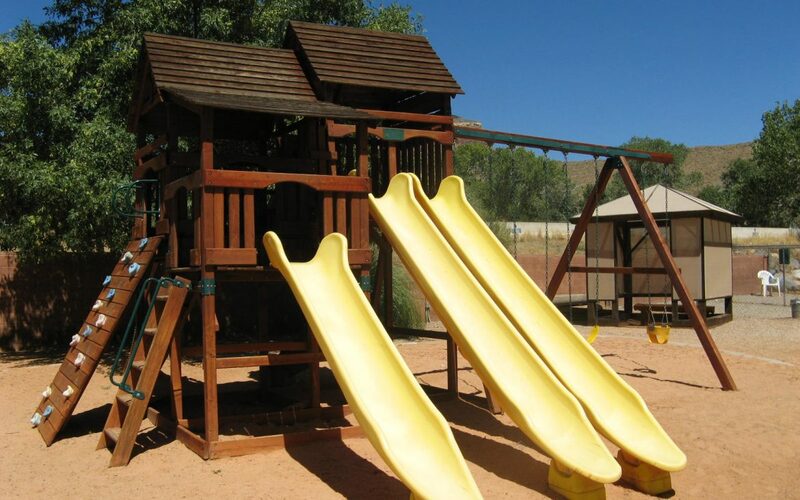 Zion Resort playplace. Photo courtesy of Zion River Resort RV Park & Campground. A trip to Zion River Resort RV Park & Campground wouldn’t be complete without visiting Utah’s first National Park. Zion National Park is like suspension of disbelief. It’s like an unbelievably grand movie set that’s so amazing, you just don’t care. You believe. You love it and you enjoy the hell out of it. But Zion National Park is real! The Virgin River flows to the Emerald Pools at Zion National Park. Photo Credit: Getty Images/ Joecho-16. From the cream, pink and red monolithic cliffs towering overhead to the incredible slot canyons carved over a bajillion years, this is the ultimate destination for horseback riding, camping, hiking and off-roading. Canyon Trail Rides operates inside the park for one hour or ½ day mule or horseback rides. Walk the paths where ancient native people and pioneers walked. Pro tip: Start at the visitor’s center. It’s a lot more than a gift shop. It’s the best place to get up-to-the-minute information about the park. Plan to arrive 90 minutes before you would like to begin your hike. At peak hours, the lines can get longer than a midnight showing of Star Wars. If you can’t, try parking in Springdale and taking the shuttle into the park instead. It runs through March through November and stops at every stop on a 10-15-minute rotation. Camping is all about getting in tune with nature and relaxing, right? 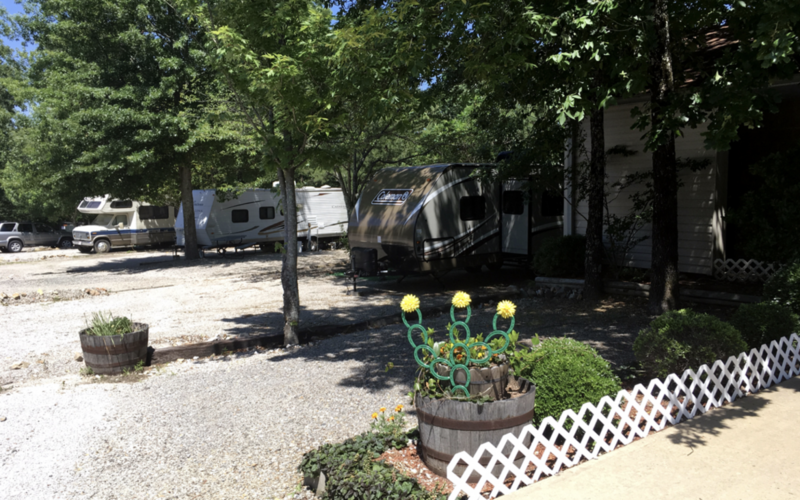 What better way to enjoy both by visiting Arkansas’ Cloud Nine RV Park. Cloud Nine offers walking trails, billiards, horseshoes, WiFi and mountain views. 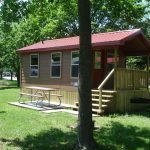 Cloud Nine park sites are full hook-up, extra wide/long sites with free WIFI and cable TV. Photo courtesy: Cloud Nine Park. Located just 12 miles east, “The American Spa” today surrounds the north end of the city of Hot Springs. 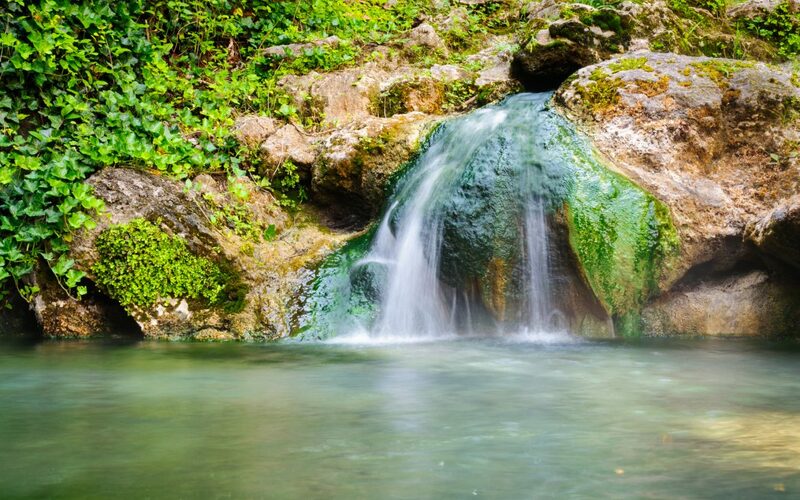 Known for its 47 thermal springs, Hot Springs National Park remains one of the state’s best-kept secrets. Take up some golf at the nearby Hot Springs Golf & Country Club or cool off at the Magic Springs Theme & Water Park. Or, take a trip to Lake Hamilton, one of Arkansas’s most popular lakes, where tubing, jet skiing, fishing and waterskiing are common pastimes. Hot Springs National Park. Photo Credit: Getty Images/zrfphoto. Take a traditional bath at the Buckstaff Bathhouse or a modern spa experience at the Quapaw Baths and Spa. Bathhouse Row and the Grand Promenade provide a picturesque place to stroll and enjoy the elegance of the neo-classical and Spanish-style museums. At the Lamar Bathhouse, you’ll find plants of the area, plastic water bottles to fill with ho spring water, whetstones, and many more spa items. After a hike on one of their many trails, try a Reuben sandwich and take in some live music at Hot Springs oldest bar, The Ohio Club. On April 19-20th, check out the 57th Annual Arkansas Folk Festival in Mountain View. Superior Bathhouse Brewery incorporates real water from the springs into its pale ales and golden stouts. 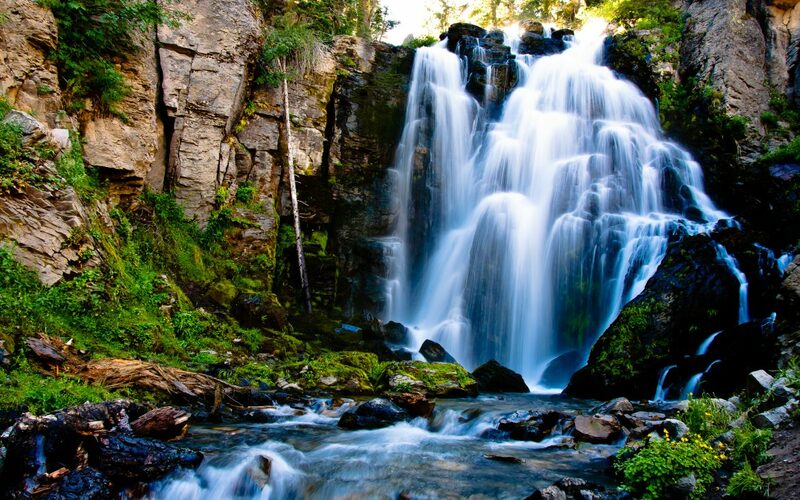 Life isn’t really complete until you’ve witnessed the dramatic waterfalls, giant sequoias and awe-inspiring cliffs. And lucky for you, Bass Lake at Yosemite RV Park and Resort is the closest RV camping to Yosemite National Park. As the name implies, this RV resort set in the foothills of the western slope of California’s High Sierra’s has awesome fishing just around the corner. Anglers and water skiers can bring their own boats or rent one nearby. You may just catch your dinner; a delicious bass, catfish, crappie or rainbow trout. Yosemite doesn’t just have amazing site seeing, hiking and fishing – but break out the snow skis as well! And early bird pricing is $110 for all passes until April 15th. And meander down the Merced River with some afternoon rafting. Yosemite’s rafting season varies year to year depending on seasonal snowmelt and temperature. Conditions permitting, rafting operating dates are from May 17-September 15th this year. Spring is the best time to experience Yosemite’s waterfalls, when the winter’s massive snowfall (which was epic this year!) melts away and heads toward the Pacific Ocean. Plan for May and June, when they’re at their most impressive. You can also rent a bike and explore their 12 miles of designated paths – and the valley is flat, which makes it easy to explore. The 419 national parks throughout the country provide a vast array of opportunities for recreation and inspiration for visitors of all ages. With at least one located in every state, national parks are easily accessible and affordable destinations. The first National Park Week took place in 1991, in celebration of the National Park Service’s 75th anniversary. The next National Park Week was held in 1994 and it has been an annual Presidentially Proclaimed event ever since. National Park Week promotes awareness and stewardship of national parks and encourages people to discover the places, programs, experiences, and stories found in national parks. 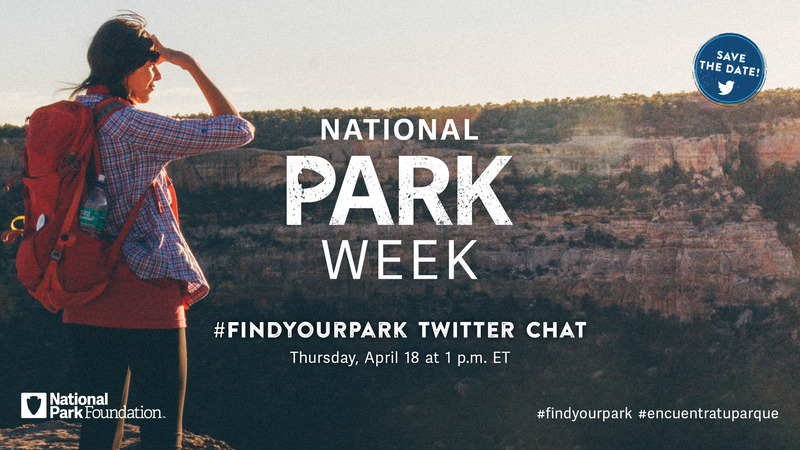 Hosted by the National Park Foundation, the National Park Service, and the Department of the Interior, it’s a Twitter chat that’ll get the National Park Week party started! On April 18, 2019, at 1 p.m. 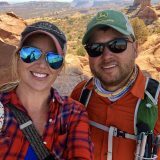 ET, park lovers will unite on Twitter to share their favorite memories, tips, and stories about national parks. This will be the fourth year that tweets during NPW that include #FindYourPark or #NationalParkWeek have special park ranger emoji pop up, courtesy of Twitter. #FindYourPark and #GoWithGS during National Park Week 2019.